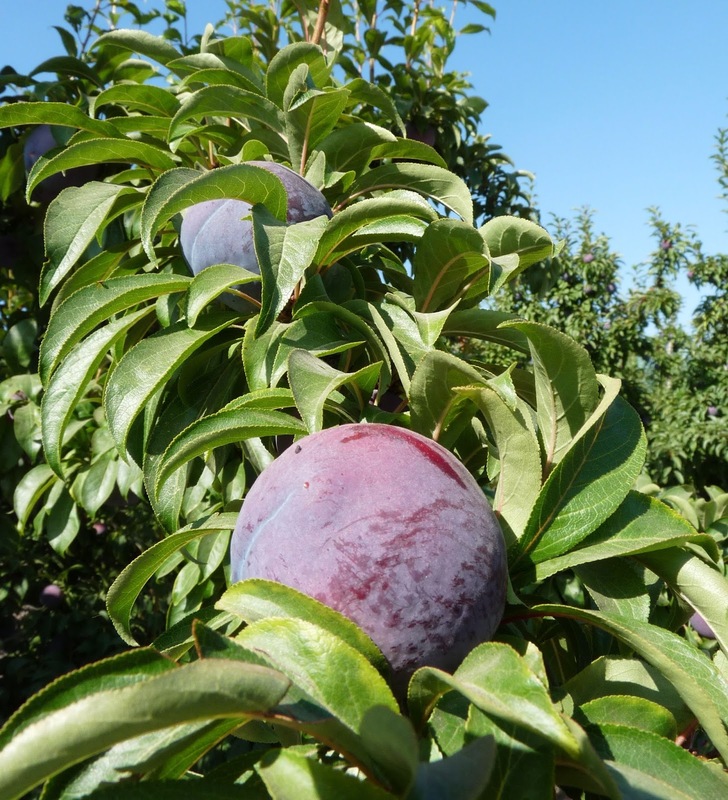 High temperatures continue to take a toll on California Tree Fruit. When temps are above 100, the fruit shifts to a shut-down mode, and any fruit exposed to sunlight is prone to sunburn---hurting quality. The season started out early, but high temperatures prior to July 4, and over the last week have slowed things down. Growers farming peaches, plums and nectarines, as well as other fruits, are making sure that the mid-season varieties are adequately irrigated.